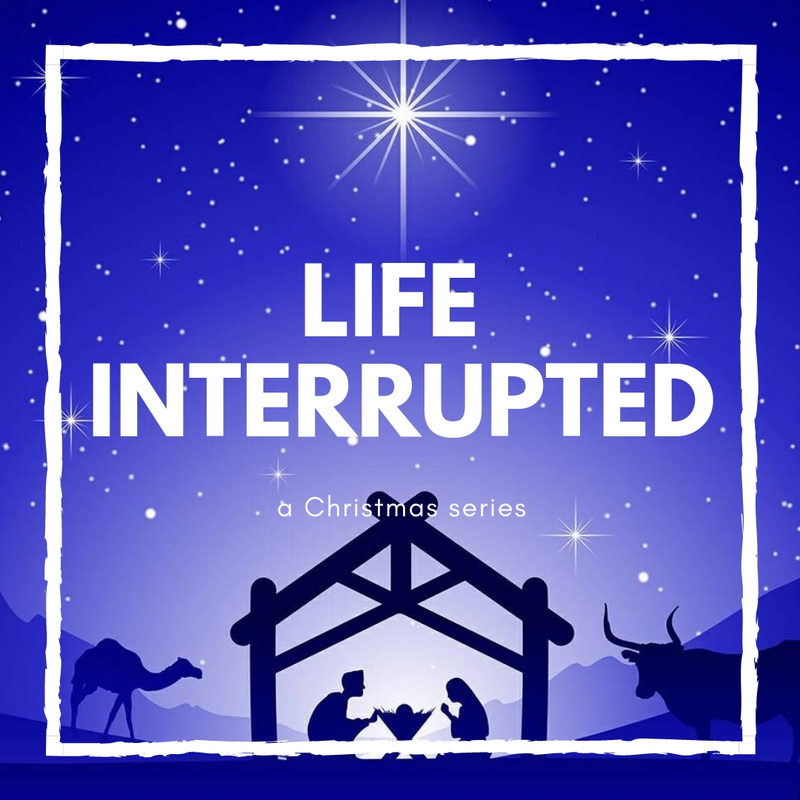 This series is exploring how Jesus’ birth interrupted the lives of his family, the shepherds, the religious and political leaders, the expectations of the religious and ultimately the future of all mankind. What he brought was a new order, a new Kingdom and a new promise. God’s activity will often interrupt our activity so that we can make his activity a greater priority in our lives. When God’s activity interrupts our activity we have a choice of continuing with our way or to drop off everything and make his activity a greater priority.